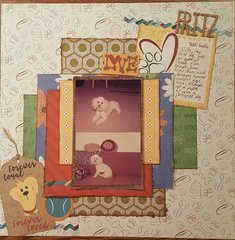 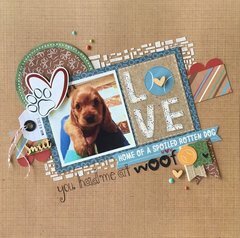 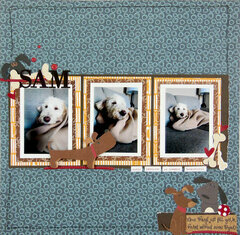 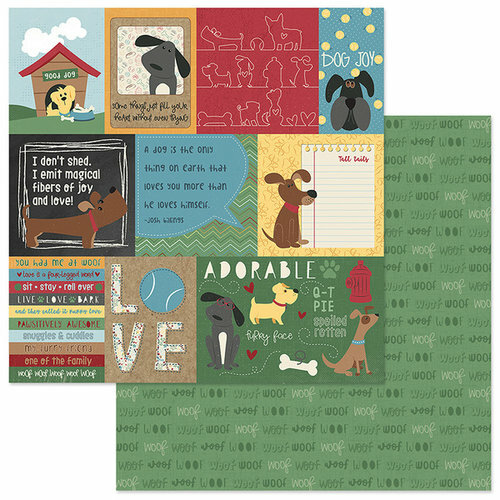 Your creative crafts will definitely be going to the dogs when you make them with the Good Dog Double Sided Paper by Becky Fleck for Photo Play Paper! 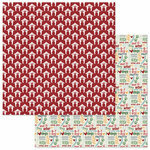 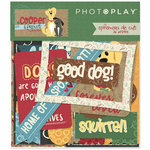 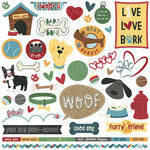 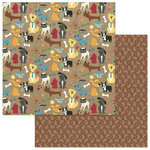 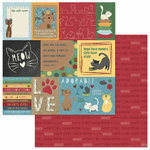 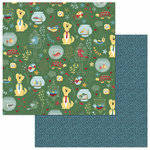 Each package includes one sheet of 12" x 12" paper that is part of the Cooper and Friends Collection. 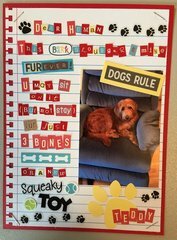 Highly recommend this companies paper. 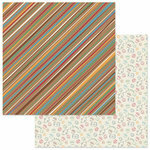 I have all most every pattern they sell and they are all high q1uality paper.